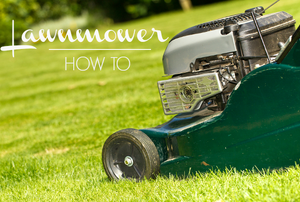 If you regularly mow your lawn, take care of the machine with our easy tune-up tips (especially if it's been sitting in the garage over winter). 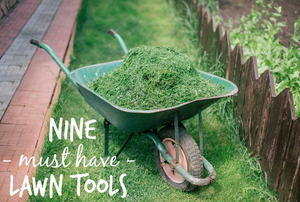 The grass is always greener...unless you have these tools. 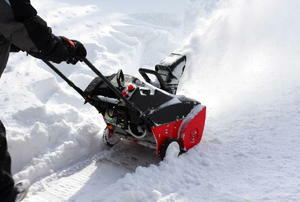 Don't just let the snow keep piling up-get your snow blower back in action with these solutions! 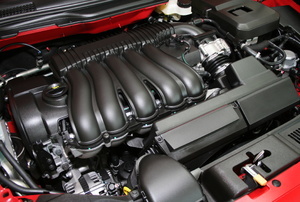 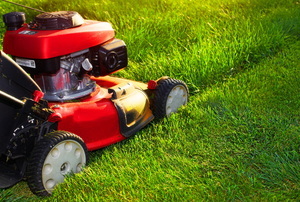 Keep your carburetor clean and well maintained. 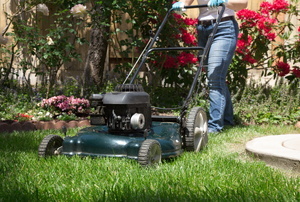 Tackle your lawn this spring with a mower that is running in top condition. 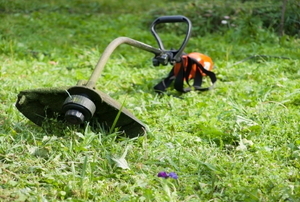 The failure of your tools can be irritating, but it’s not always hard to fix with the right advice. 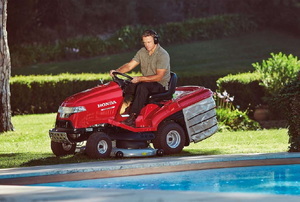 Find the mower that suits you and your lawn. 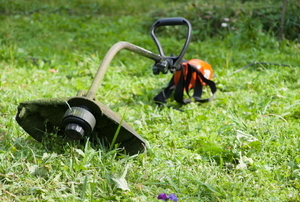 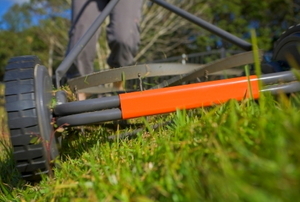 Weed eaters, string trimmers or weed whackers, find the right one for you. 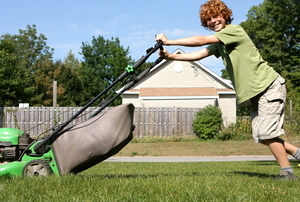 Attach an inexpensive, DIY lawn mower bag to your mower and save yourself the trouble of raking glass clippings this summer. 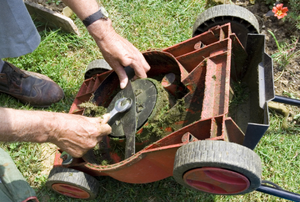 Keep your mower working and cash in your pocket by replacing your own battery when the old one needs to go. 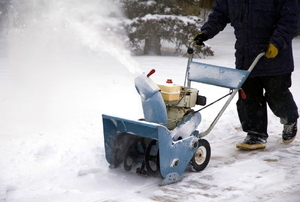 Here's how to keep your snow blower-and yourself-in good working order this winter. 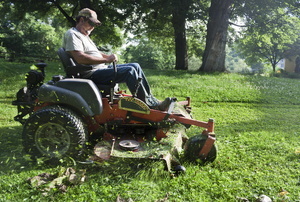 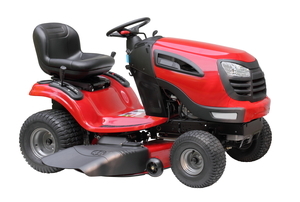 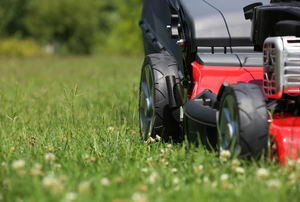 A lawn mower that fails to run smoothly or is sometimes hard to start may not be getting the air it needs.